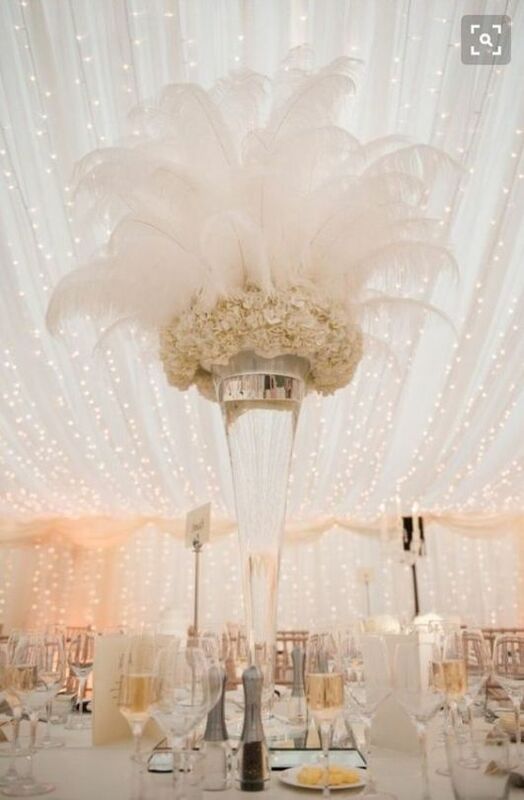 Trending ✨ Gatsby-themed Wedding Masterpost! Hello fellow bloggers! 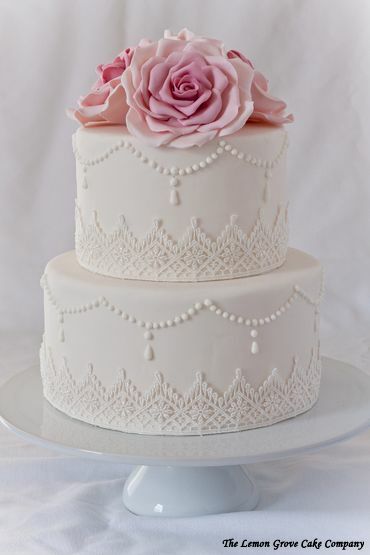 After having been a part of a Gatsby-themed wedding this past weekend, I felt super inspired to make a Gatsby wedding masterpost on creative ways to bring out the best of the Prohibition Era to your special day! 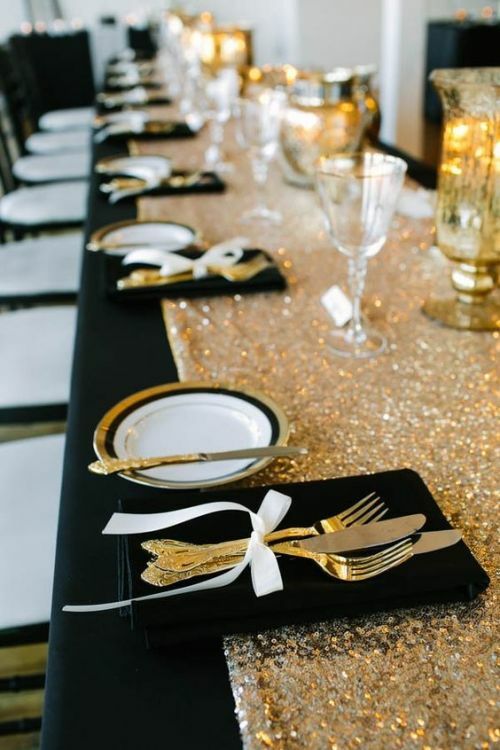 Black & gold have been the most commonly used color combination when it comes to this theme, but don’t be afraid to think outside of the box and swap out the gold for a cooler metallic like silver, or go even bolder and jump on board with the rose gold trend! 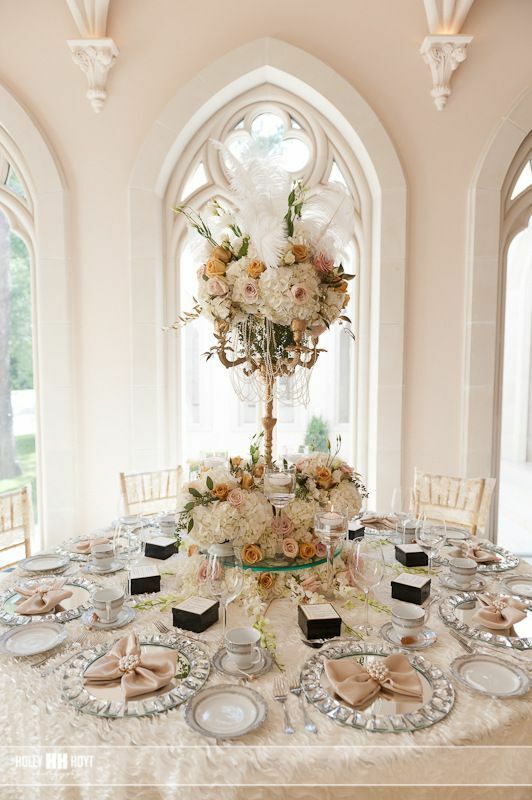 What makes this trend even better is that whatever color palette you decide on, the flair of the party will bring an unparalleled elegance and unforgettable display no matter the time of the year!